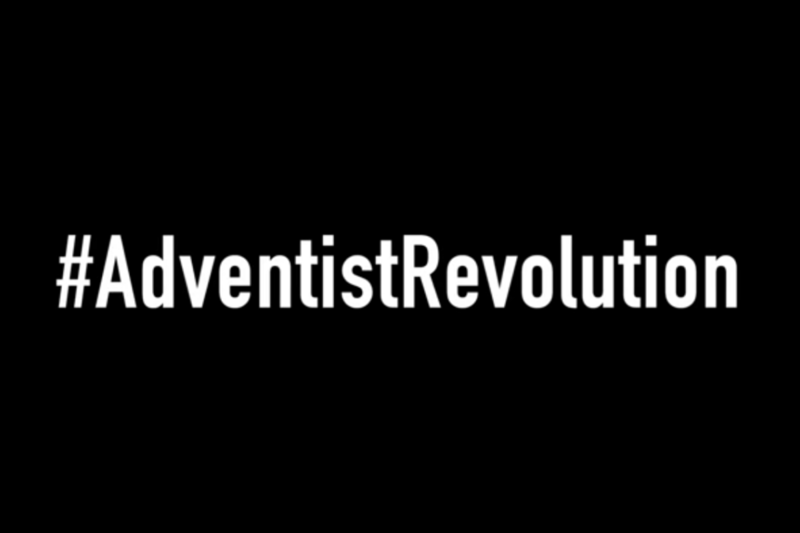 Berrien Springs, MI — Andrews University Associate Chaplain, Michael Polite, launched a stirring video campaign, calling for a denomination-wide revolution. The two part series is a direct and forthright response to the controversial General Conference Annual Council vote which established the proposed Unity and Compliance document as institutional policy. Part Two of the series more practically outlines three ways in which viewers can join this Adventist Revolution. 1) We must become intolerant of institutional injustice. 2) We must value and maximize the power of our influence. 3) We must take a renewed interest in the role and responsibility of our investments. Although Michael Polite is an employee of Andrews University, the views and opinions expressed in the two part series are to be interpreted as his personal views and do not necessarily reflect the official position of the university. This press release was provided to Spectrum. For more information, please contact Joy Chikwekwe by phone: 678-823-1790 or email: joy.livefreetv@gmail.com.